Wealden Sailability has been selected by the Masonic Charitable Foundation as one of the 300 charities across the UK to share in their £3 million distribution as part of their 300th year celebration. 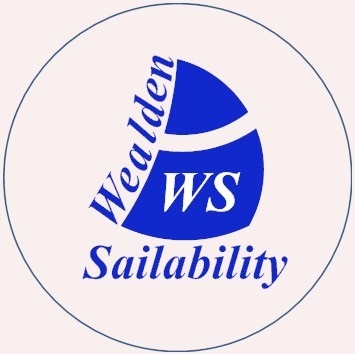 So Please Vote for Wealden Sailability! The amount we will receive depends on a public vote and ranges from £4000 up to £25,000. So we really need everyone to please vote for us. 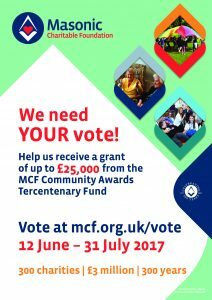 This is simply done by visiting the MCF website – mcf.org.uk/region/kent-west/ and clicking on the VOTE for Wealden..
Hope you’re getting mum & dad and all your friends to vote too, as every vote counts!